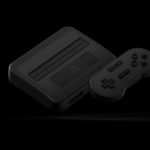 Analogue, a company that makes consoles compatible with retro games, has announced the Super NT. The Super NT is Analogue’s latest system which plays SNES and Super Famicom game cartridges. It is engineered with an FPGA, which provides “absolute accuracy” and compatibility with as many SNES games as possible. 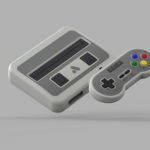 For the first time, Analogue and 8Bitdo have worked together to offer matching wireless controllers for the Super NT. 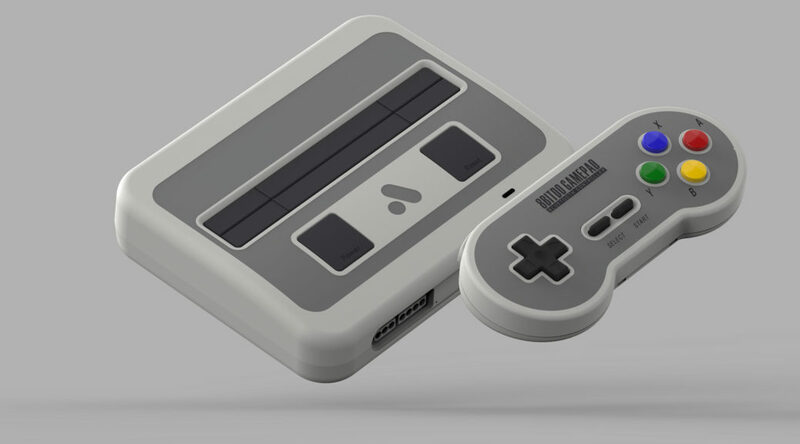 This means the Super NT will not only be compatible with these special controllers, but even the Nintendo Switch Pro Controller and other types of wireless controllers. 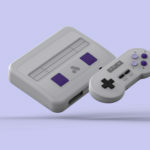 The Super NT is now available for pre-order on Analogue’s official online store in four different colors – the NTSC purple color scheme, PAL color scheme, black, and transparent. Each system comes with an 8Bitdo controller. 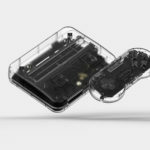 The Super NT retails for USD189.99 and will ship in February 2018. Check out the store here as well as the official page here for more info.